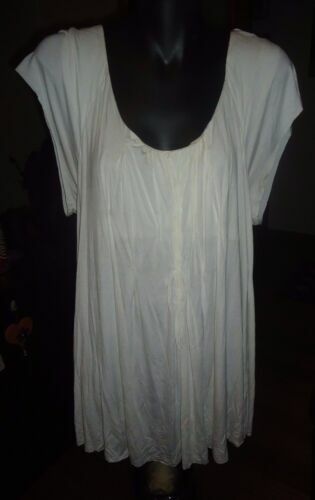 100% white cotton maternity dress, mid length, size 12, like new. 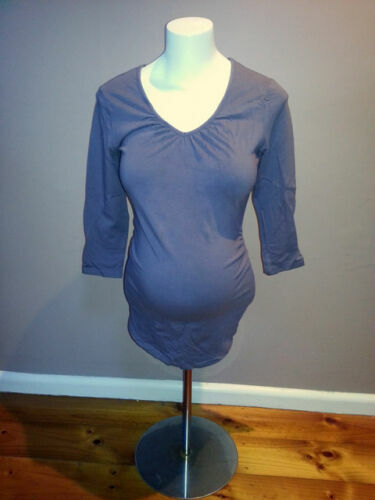 "Bub2b" brand 3/4 Sleeved Maternity Top - size M. Light Burgundy colour. Size 14 Black and White Lace Shoulder Maternity Singlet EUC. 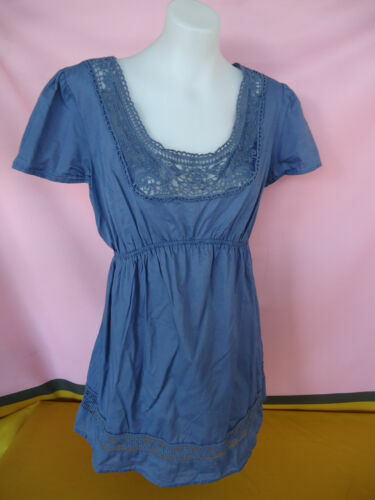 Gorgeous Ladies Size 14 "Bub2B" Maternity Top! Great Condition! Bargain Price!